It goes without saying that Gonzo is not particularly an Italian watch fan. He might like a Brioni suit to wear; he also would prefer an Alfa-Romeo to drive around in; but when it comes to wristwears, he prefers to go Jap or Swiss any given day. However, this time he wouldn’t deny his preference for a particular Italian watch brand and no – there’s nothing ironic about it. We asked Gonzo to express his opinions about Maserati for which he wrote this post. Probably – and to be honest – Gonzo enjoys wearing good, lesser pieces every now and then even to this day; it reminds him of his early days as a watch noob. It’s no secret anymore that many men lose their hearts to high-performing watches asking for high premiums yet doesn’t give you enough courage for regular use. They make you want to preserve their newness against any possible damage from the harsher outdoors. You would quickly realize why Maserati packs in a lot more potential in this department and brings on the table a perfect concoction between art and artisanship. You have to never go unstructured again, torn between price and overall usage. Maserati is an Italian luxury vehicle manufacturer about whom you know almost everything, so we won’t go that way. Let’s just focus on the fact that they share similar brand core values of luxury sports also when it comes to style. The brand’s line of watches is well received globally. 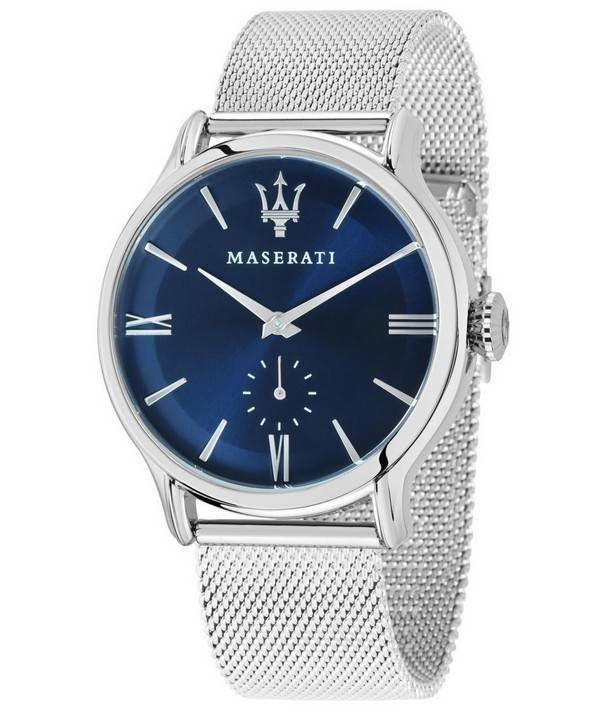 Their affordable pricing, bold looks and distinct designs make Maserati watches the signature pieces of both trendy and retro-style dressers. The greatest color scheme of the Maserati line is the dark blue color, denoting prestige and regalia. The full range of Maserati watches has many such exotic charms. The confident assertion of Maserati timepieces carry the vintage influences and take pride in their versatility. Their luxury car background creates a potent, sporty combination of elegance and cheer with intricate detailing creates an apparent, invigorating statement of eternity. Maserati’s wrist adornments top many others in its price class. 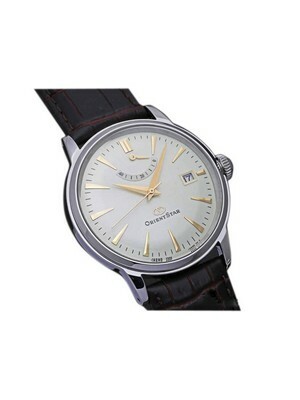 They set an example for quartz watches that made the category undergo a re-revolution over the last couple of years. The brand is no more looked down on by watch snobs. The craftsmanship sets these new generations of Maserati watches in pursuit of attaining luxury at a lower cost. For you, I – all of us! Among mid-priced luxury brands, the Maserati are robust, well-designed and way more affordable than the majority of fashion brands today. Compare between the four mentioned below among themselves and with the rest other brands’; you’ll be in for Maserati. These two are great to wear at work or at a party. 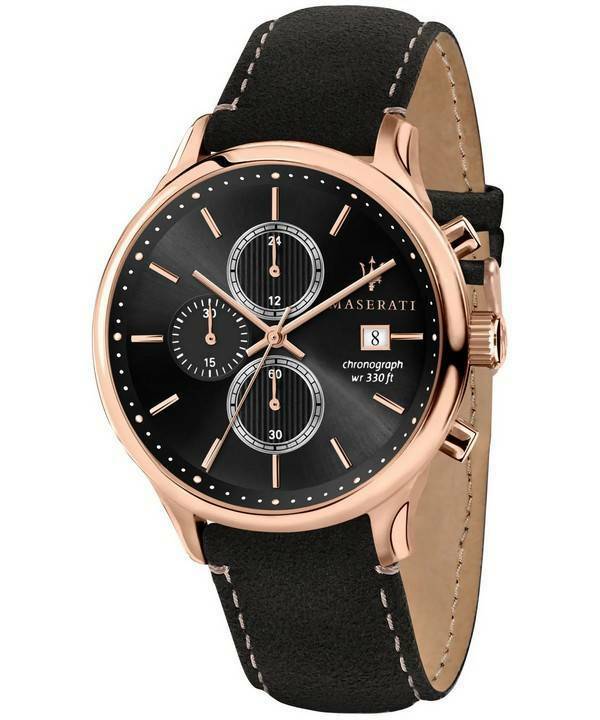 Newsletter : Blowout Sale on 50 Watches – Up to 75% off with Free Worldwide Shipping!